Fun Time Catching Yellow Bass! Had a fun time catching Yellow Bass today! Was able to get the video edited and posted. 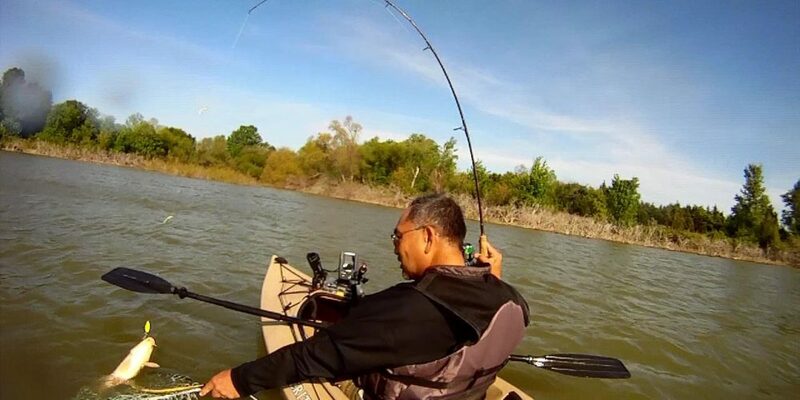 Included some pointers on the rig used, and how we were fishing it. Video of yesterday’s action. Not sure the plan for tomorrow (Saturday). 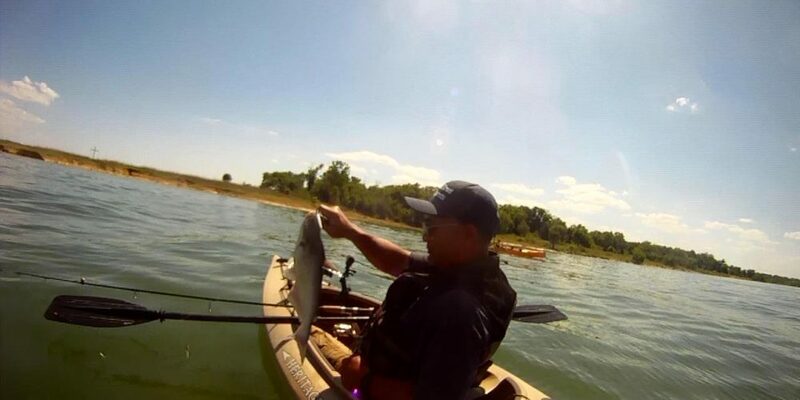 May try Texoma. Hope to have clearer water to get better underwater video action! 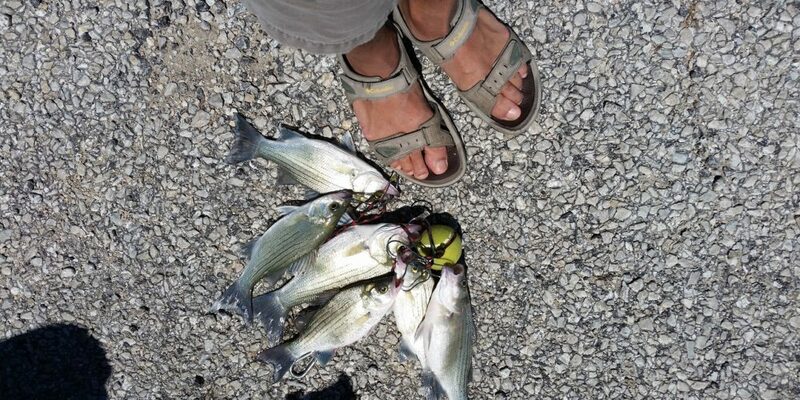 One Keeper Today at Clear Lake Park…! Clear Lake Park Sunday Morning!